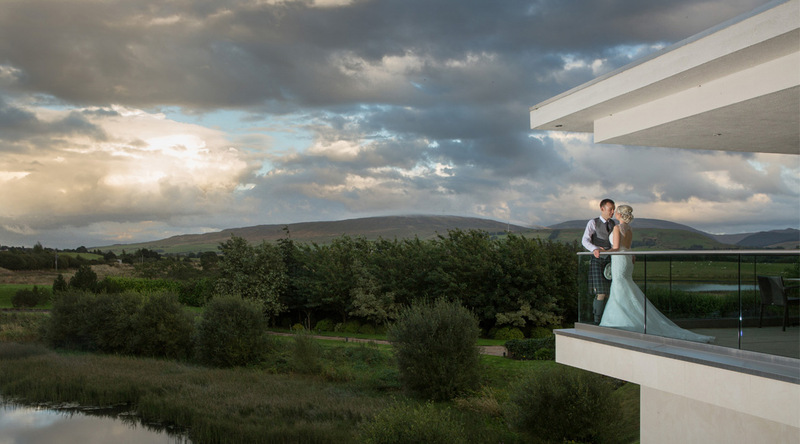 Planning a wedding can be a challenge, especially when it comes to planning the bigger things such as the date, the venue and the photography. 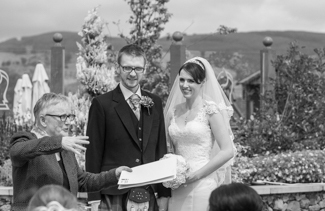 Somehow, it always seems to come to together on the day, but it’s reassuring to know when you have everything booked in and scheduled. 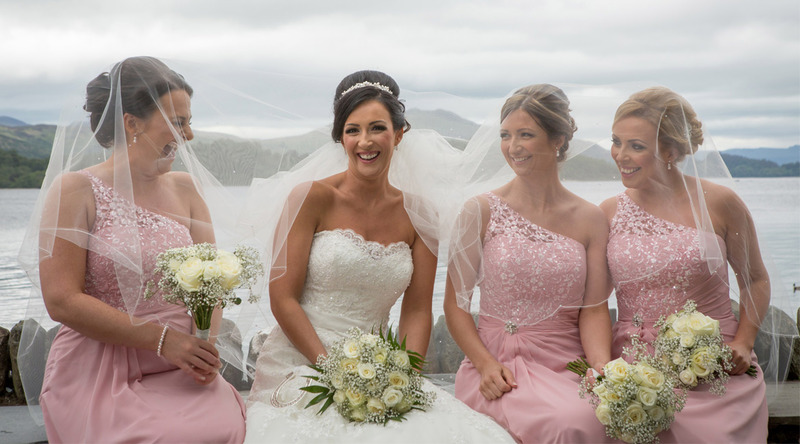 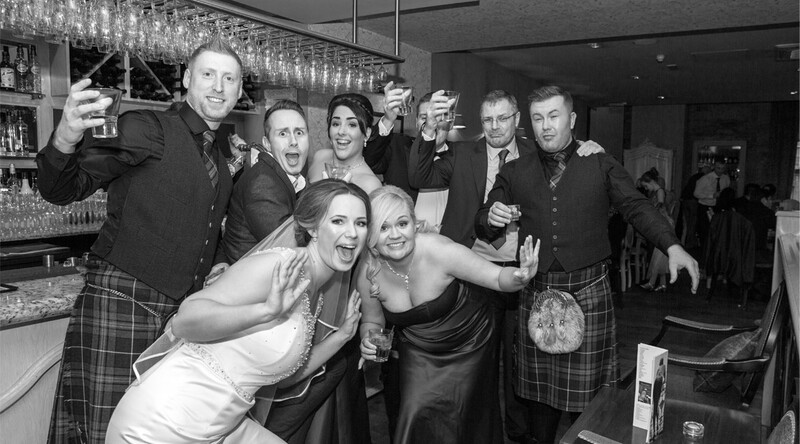 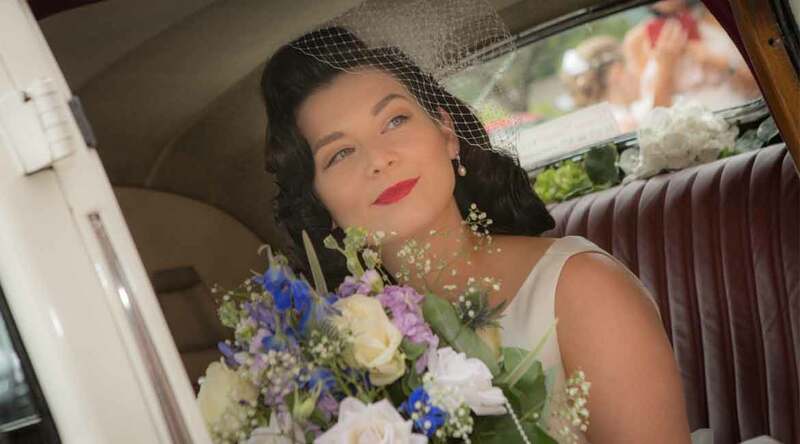 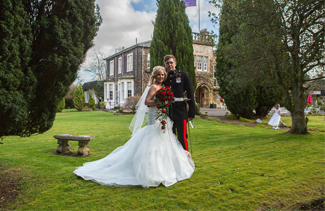 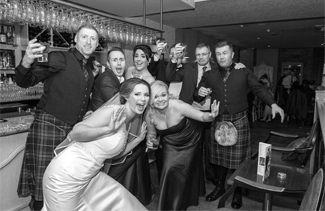 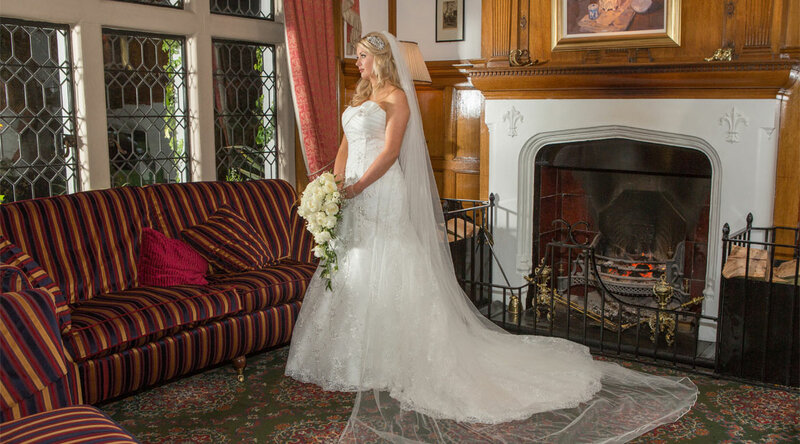 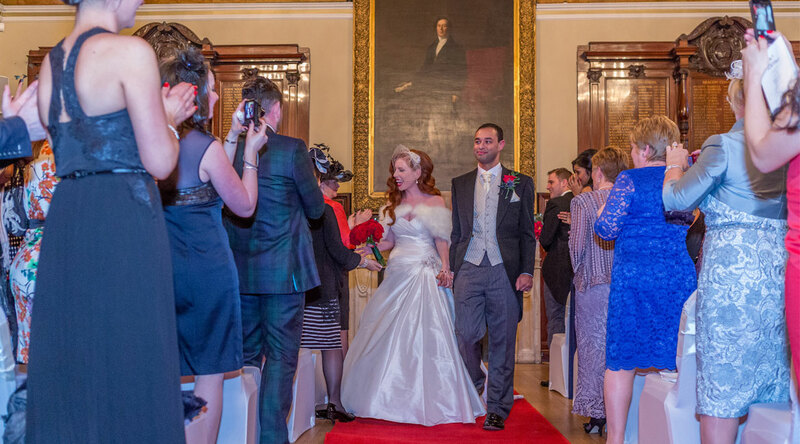 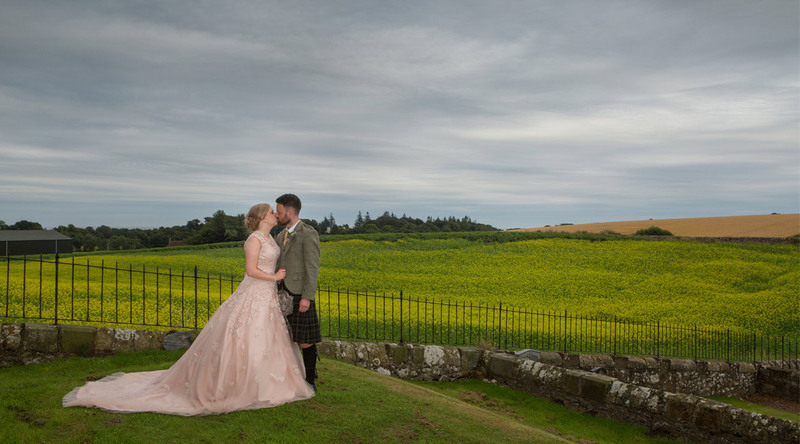 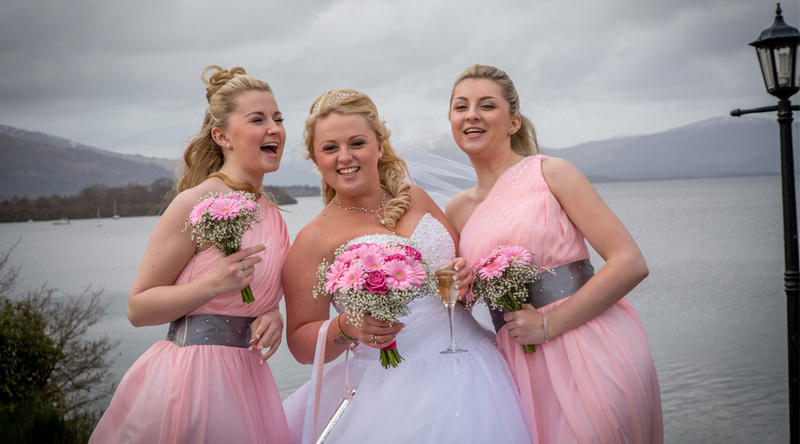 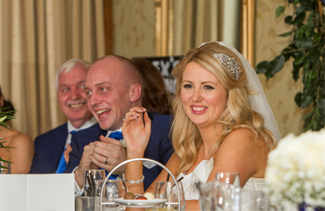 At Gary Davidson Photography, we believe in making the planning as easy as possible, and ensuring that you are absolutely delighted that you chose us as your wedding photographers in Glasgow. 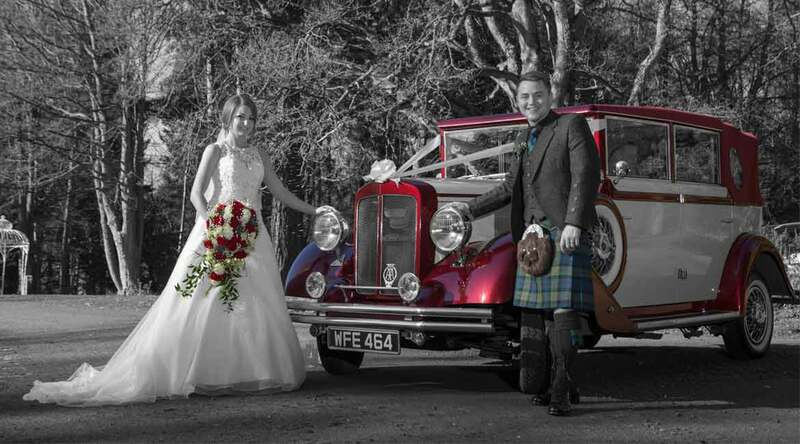 Whether you have your own ideas for wedding photos in mind, or you would like a little inspiration from us, we will work closely with you to ensure your memories are captured forever and presented in the most professional, high quality manner possible. 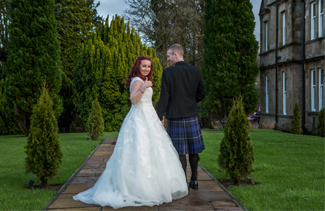 We offer outstanding service in everything we do, and we would be delighted to tell you more about our Glasgow wedding photography services. 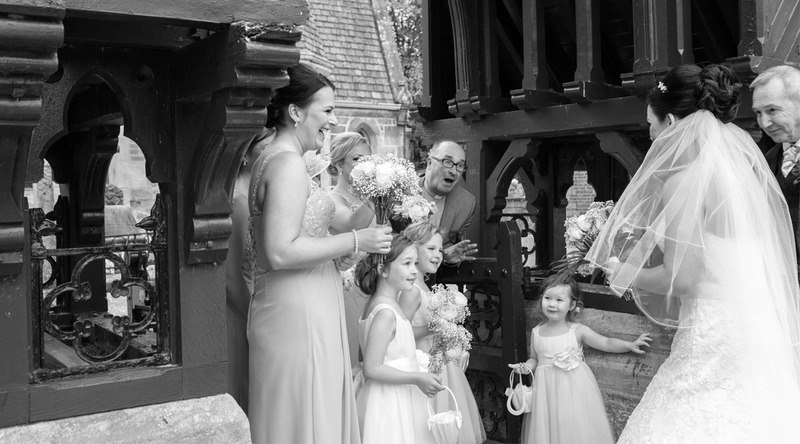 Whether you are getting married in the spring, summer, autumn or winter, we can capture every moment of your wedding in the best possible way. 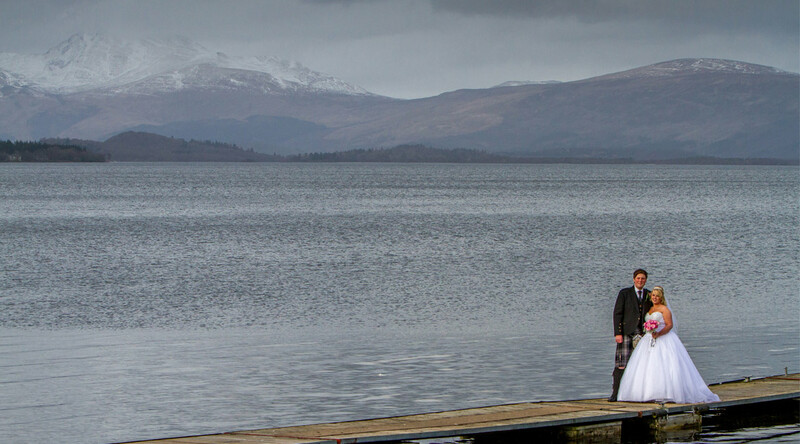 On days where the weather may not be on our side we will always seek suitable alternatives that ensure you have a fabulous album to look back on. 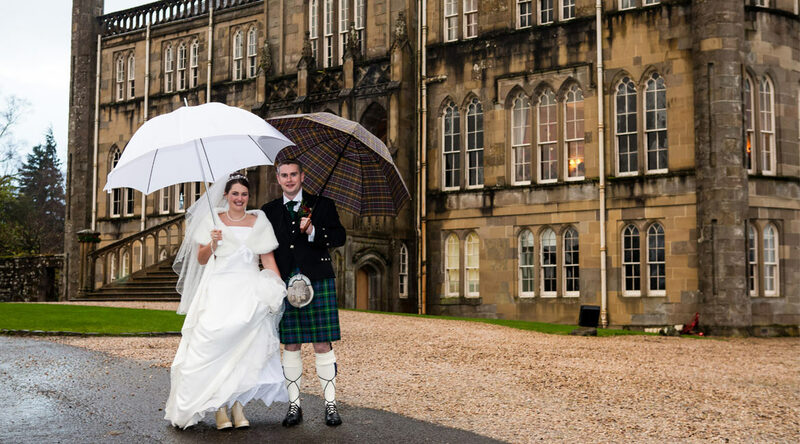 As an experienced wedding photographer in Glasgow you can be sure we’ll provide the best service at all times, whatever the venue, whatever the weather and whatever your requirements. 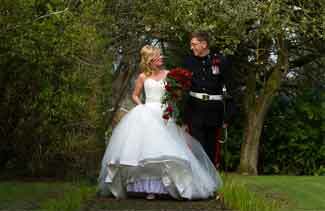 Your day is special and it can hard to remember every detail amidst the excitement. 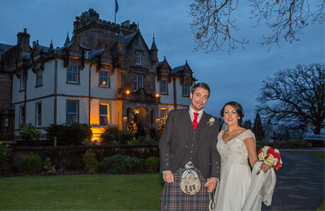 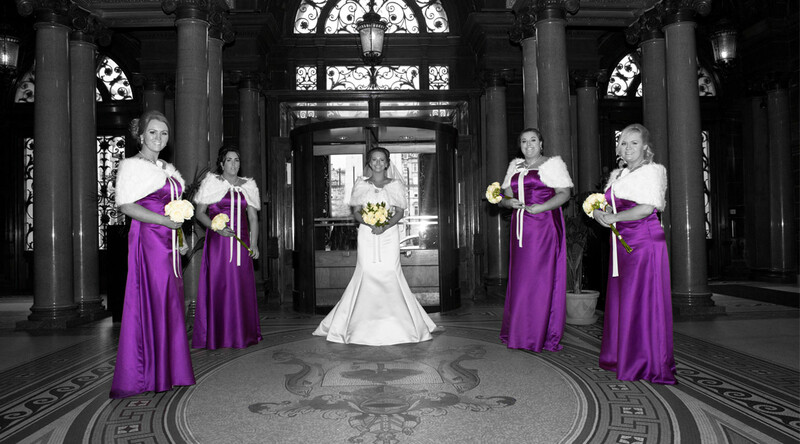 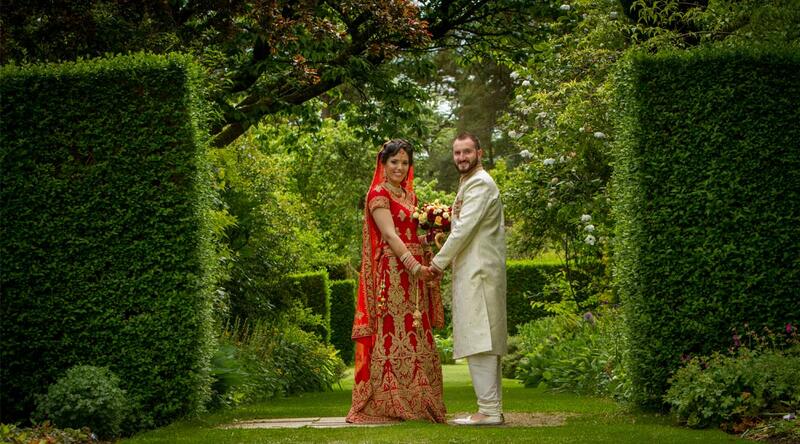 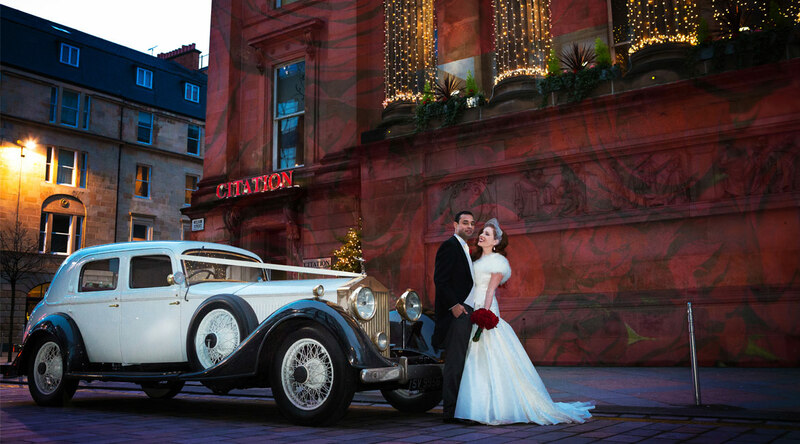 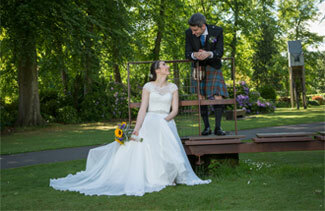 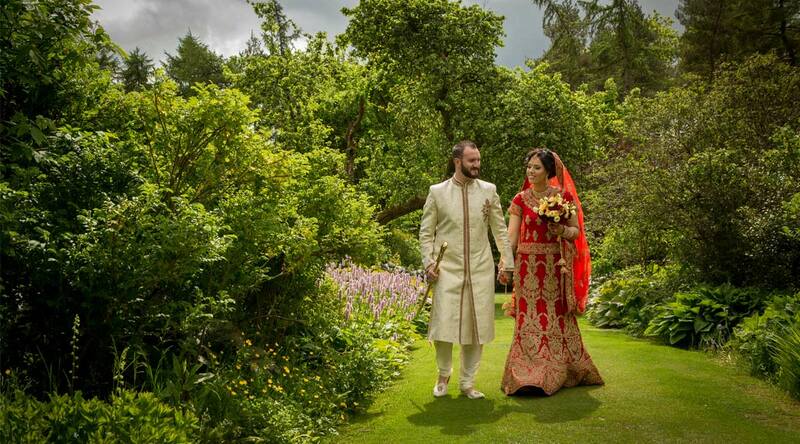 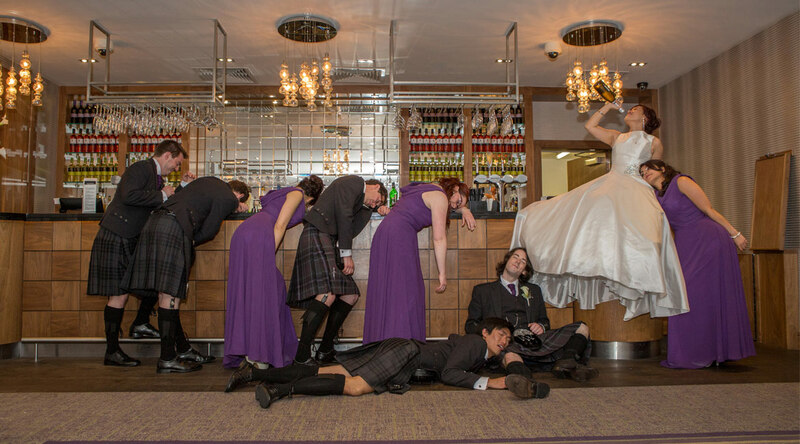 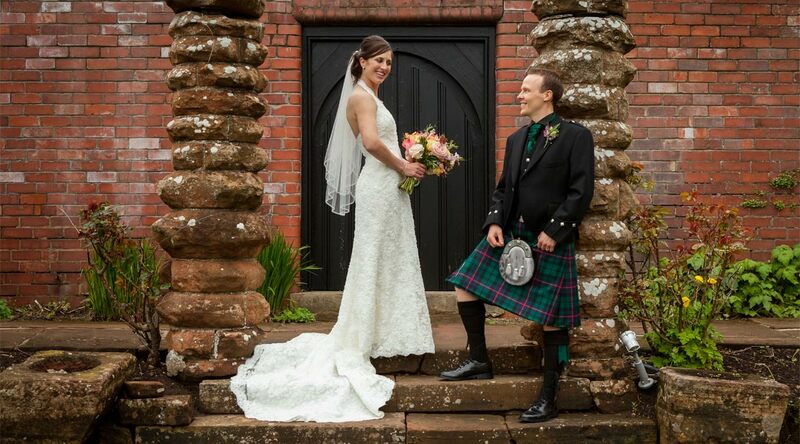 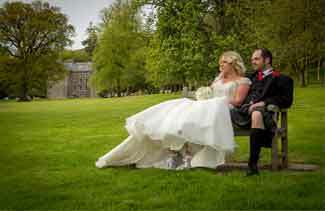 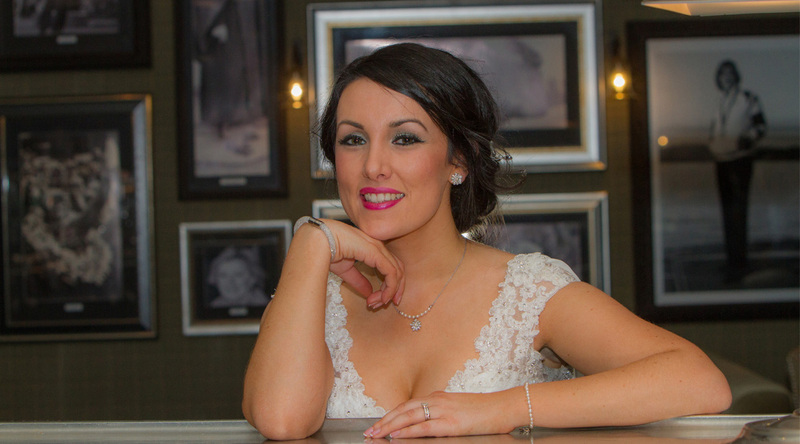 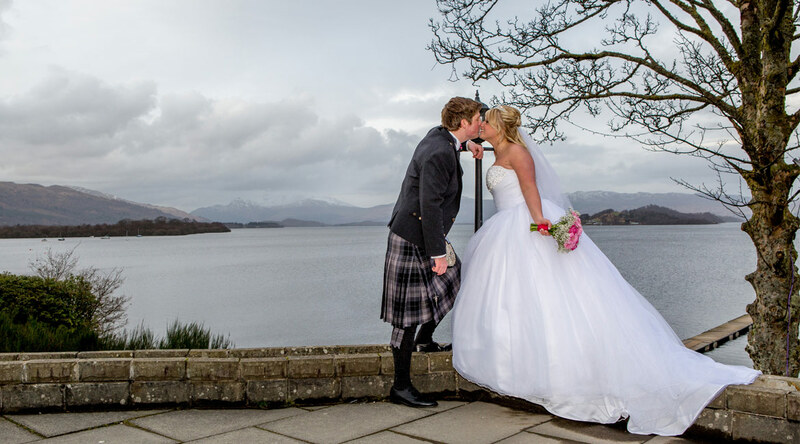 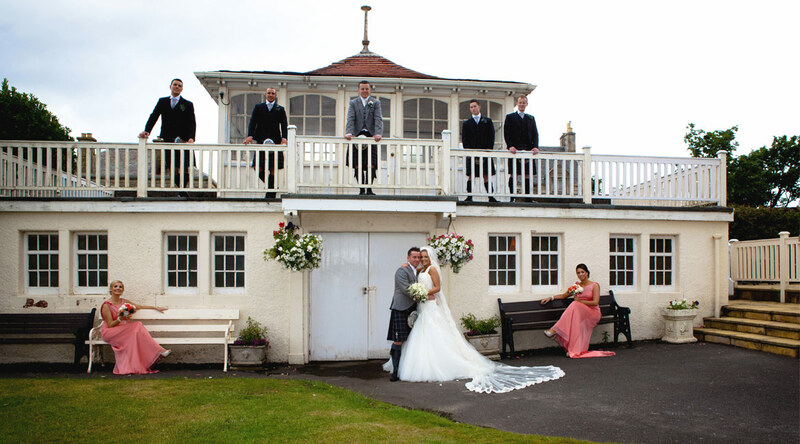 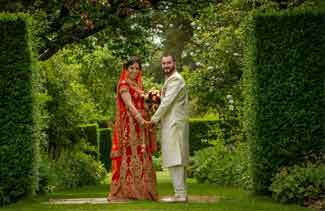 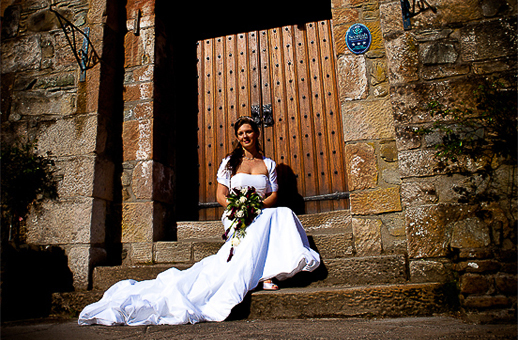 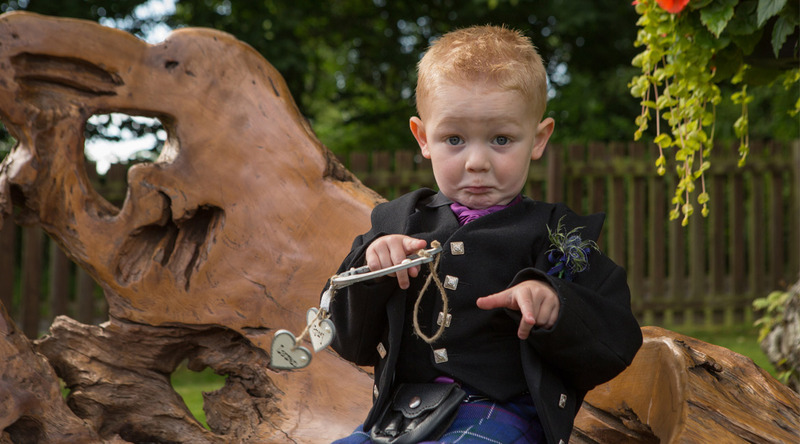 Let us do this for you with our Glasgow wedding photography services. 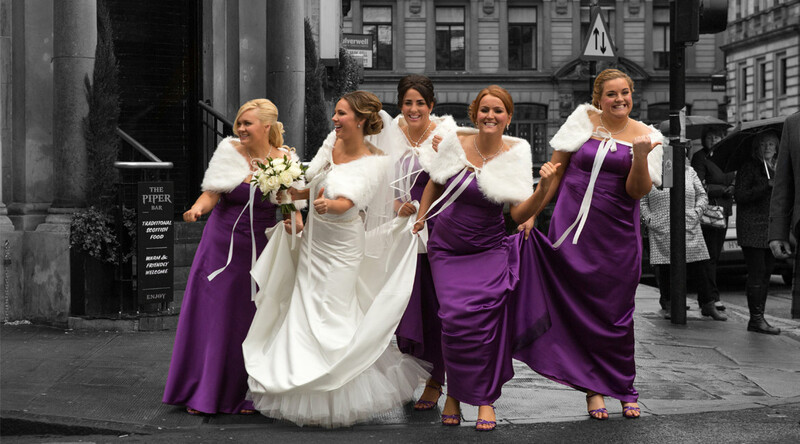 We can be with you from the moment you get ready in the morning to the moment your last guest leaves your wedding reception. 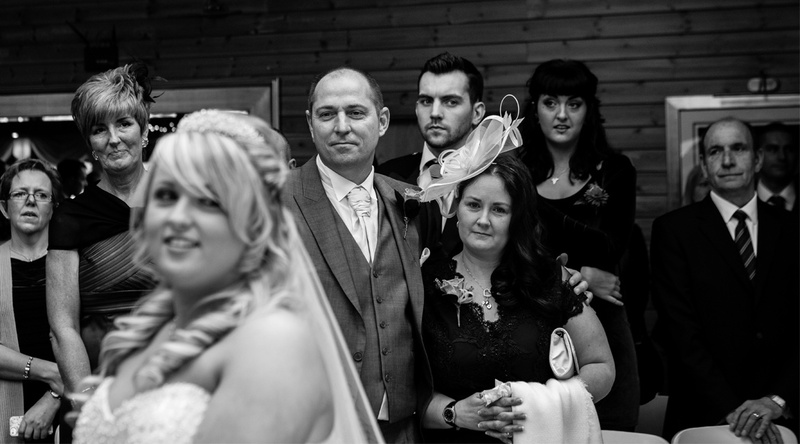 Whether you want to arrange candid photography, or specially selected group shots, we are there to attend to your every photographic need. 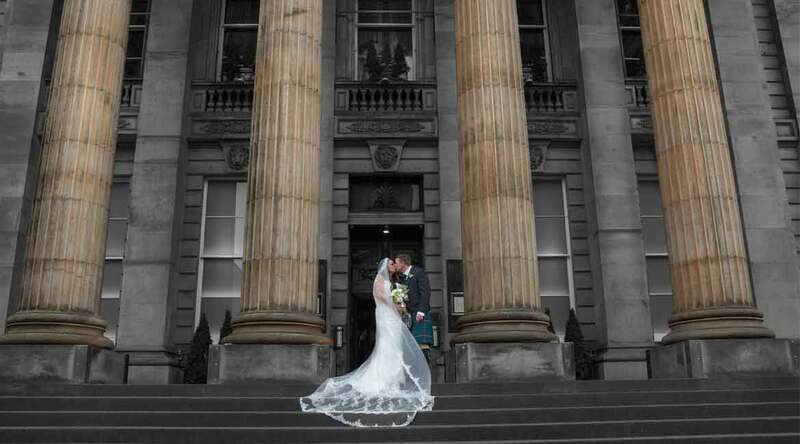 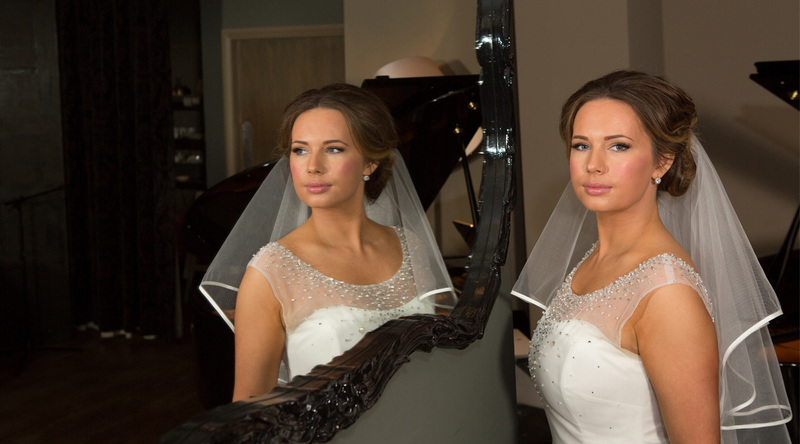 If you are looking for wedding photographers in Glasgow that you can trust and afford, get in touch with the team here at Gary Davidson Photography today. 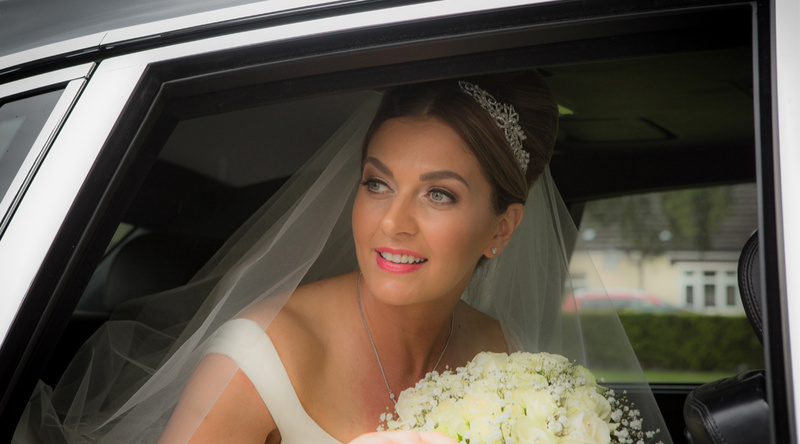 We would be delighted to arrange a convenient appointment to show you our portfolio and discuss your own personal requirements. 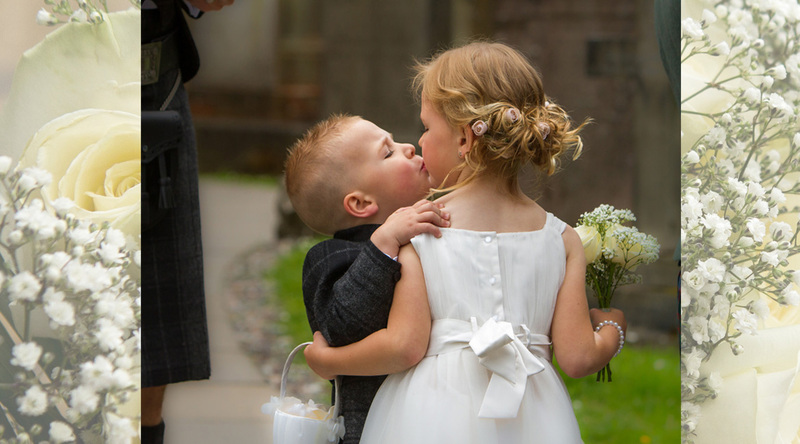 So does this not sound good? 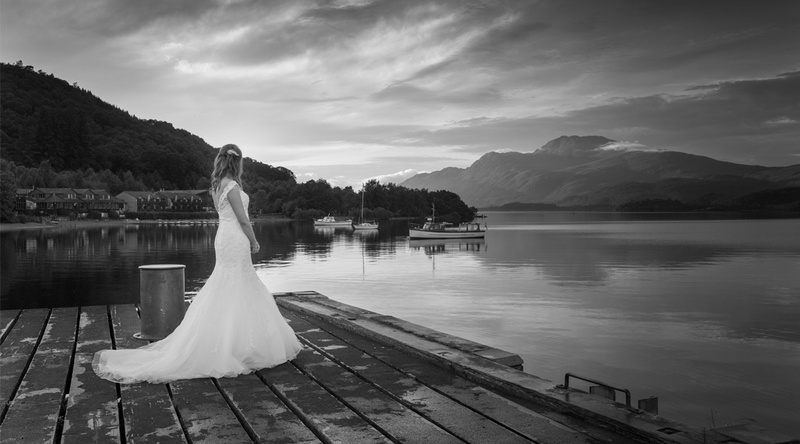 Your marring the one you love, your having your day photographed by someone you can feel relaxed with, who will give you amazing photos without all the fuss. 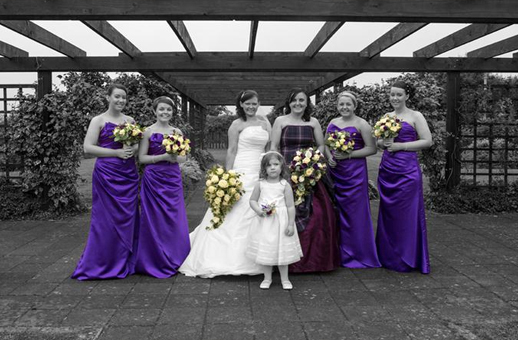 Having a good balance of capturing stunning photos and celebrating your day with your family and friends. 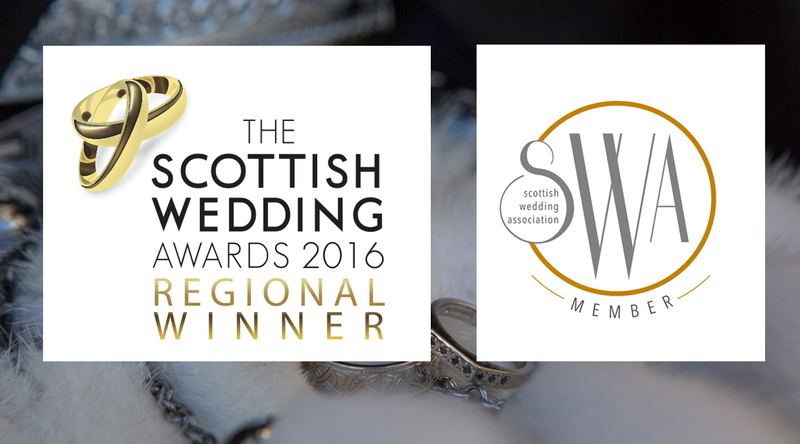 I have 20 years experience in the wedding industry and have recently won the 2016 Scottish wedding awards for the south west of Scotland. 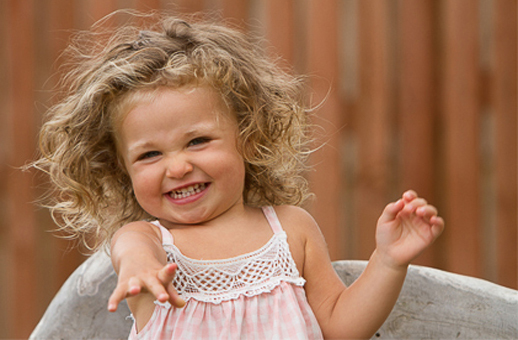 I have proven record for delivering great photos, which my testimonials speak for themselves. 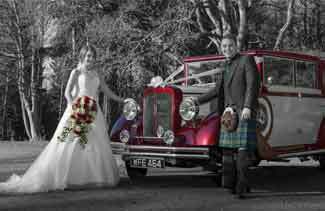 Feel free to contact me and let me make your photography, fun, relaxed and stress free.